Georgian Bay Hotel, Trademark Collection by Wyndham, is one of the newest additions to Trademark's growing Canadian footprint. PARSIPPANY, N.J., November 27, 2018 – Since launching less than 18 months ago as Wyndham Hotels & Resorts’ (NYSE:WH) first soft-brand, Trademark Collection® by Wyndham is continuing its rapid growth around the world and raising its flag in Canada with a dozen recently signed hotels and resorts spanning the country. These additions – five of which have opened doors in British Columbia and Ontario, and another seven set to open within the next year in Nova Scotia, New Brunswick, Alberta, and Saskatchewan – bolster the brand’s footprint on both sides of the Atlantic with the Trademark name now adorning more than 100 hotels in North America and Europe. Launched in 2017, Trademark is the first soft-brand geared to three- and four-star hotel owners passionate about upholding their hotels’ independent spirit and designed for everyday travelers seeking distinctive, attainable accommodations in sought-after destinations. Today, travelers can tap global, award-winning Trademark experiences like The INFINITY Hotel & Conference Center in Munich, Germany, and the HYPERION Hotel Basel in Basel, Switzerland, as well as notable American locations like the Galt House Hotel in Louisville, Ky., Ravel Hotel in Long Island City, N.Y., and the Zermatt Utah Resort & Spa in Midway, Utah. Georgian Bay Hotel & Conference Centre, Trademark Collection by Wyndham, in Collingwood, Ontario:Located in one of the country’s most spectacular natural landscapes, the 94-room Georgian Bay Hotel & Conference Centre gives guests easy access to year-round outdoor activities, up-and-coming wineries, trendy boutiques and galleries, and award-winning dining in the heart of Collingwood, just 90 minutes north of Toronto Pearson International Airport. Recent renovations have transformed the hotel by infusing modern design, comfort, and enhanced functionality into its lobby, restaurant, on-site spa, indoor pool, standard guest rooms and nearly 9,400 square feet of meeting and event space, which can accommodate up to 400 guests. The hotel also offers customized leisure, event, and corporate packages. The Plaza Hotel, Trademark Collection by Wyndham, in Kamloops, British Columbia: Built in 1928, the 67-room Plaza Hotel in downtown Kamloops balances modern decor and conveniences with historic British Columbian charm. The renovated hotel is conveniently located just steps from the city’s shops and restaurants, and close to popular attractions like Riverside Park and Exhibition Park. Complimentary hotel amenities and services include daily breakfast, wireless internet access, and access to nearby fitness and wellness centers. 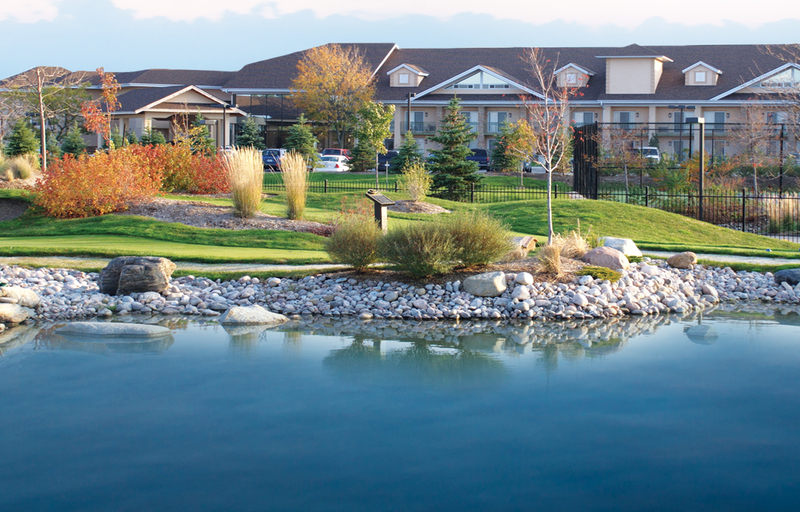 Further propelling the brand’s momentum in Canada are two recently signed franchise agreements bringing seven Trademark hotels to four additional Canadian provinces. Wyndham recently executed a deal with Advanced Lodging, Inc., for three highly rated hotels in Eastern Canada scheduled to open under the Trademark brand by the end of the year: Chateau Bedford in Halifax, Nova Scotia; Chateau Moncton in Moncton, New Brunswick; and Chateau Saint John in Saint John, New Brunswick, located just two kilometers (a little over one mile) from Wyndham’s Canadian-based contact center. 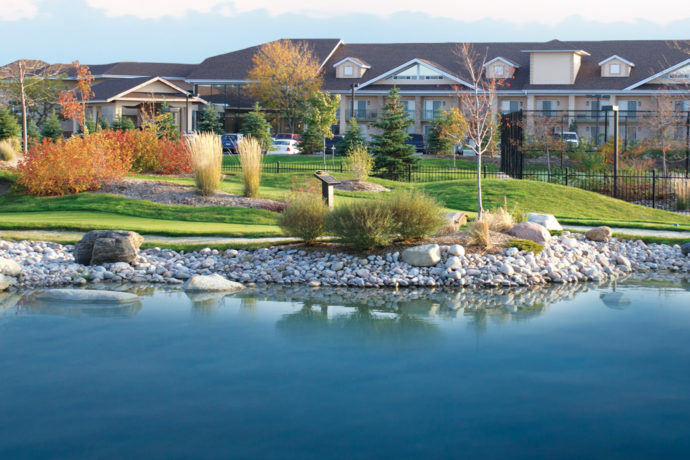 In Western Canada, another four Trademark locations will open their doors in 2019 in Alberta and Saskatchewan through a franchise agreement with Royal Hotel Group. All Trademark hotels participate in Wyndham Rewards®, the simple-to-use, revolutionary loyalty program from Wyndham Hotels & Resorts. Named a best hotel rewards program for the past three consecutive years by U.S. News and World Report, Wyndham Rewards offers members a generous points-earning structure along with a flat, free night redemption rate—the first of its kind for a major rewards program. Learn more at www.wyndhamrewards.com. Each of Trademark Collection by Wyndham’s upper-midscale-and-above hotels around the world—from Germany and Switzerland to New York and Florida—boast three common attributes: character, charm, and individuality. Launched in 2017, Trademark is the first soft-brand geared to three- and four-star hotel owners passionate about upholding their hotels’ independent spirit and designed for everyday travelers seeking distinctive, attainable accommodations in sought-after destinations. For more information, visit www.wyndhamhotels.com/trademark.